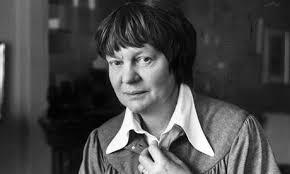 The Faculty of Philosophy at Oxford University is organising a conference on the Philosophy of Iris Murdoch which will take place at Mansfield College, Oxford University on 11th June, 2016. This one day event will consider a number of different themes from the philosophical writings of Iris Murdoch. Those wishing to attend are asked to register by 1 June 2016 by emailingpaul.lodge@mansfield.ox.ac.uk. There will be no charge for attendance.